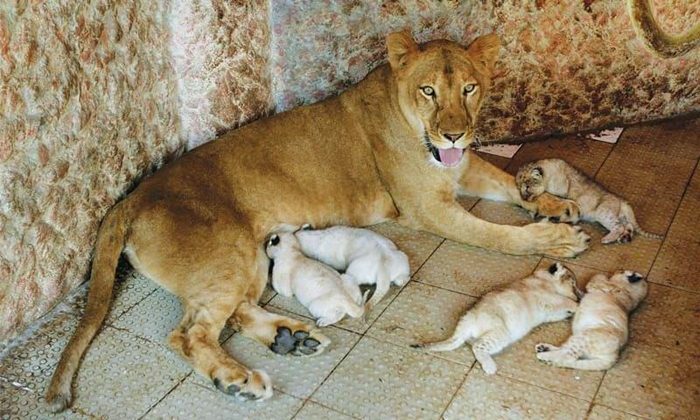 The owner of the lioness Malik Fazal Abbas, who is by profession a cotton and mango farmer, seems very delighted as it is really rare for lioness to give birth to five cubs at a time. 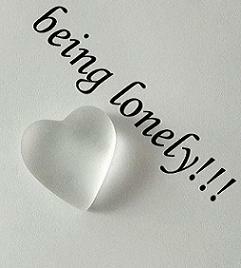 Lions usually give birth to a litter of two to three cubs at a time. Lioness, which goes by the name of â€˜Raniâ€™ mated with a male lion â€˜Rajaâ€™ that Abbas also keeps in his home. 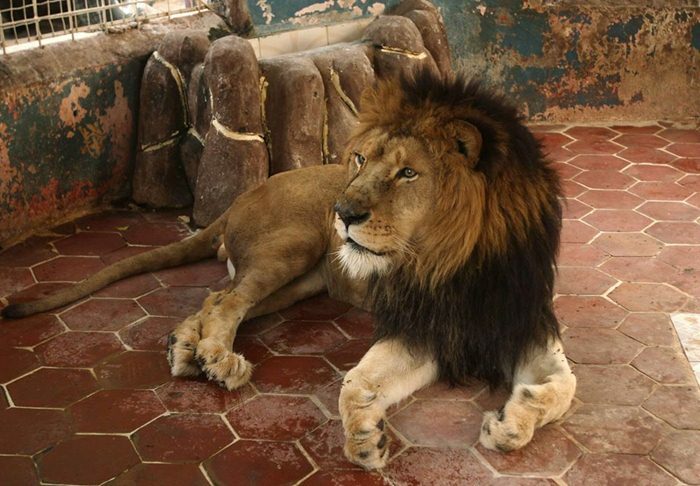 Abbas has been granted a license by the Pakistani Wildlife Department to keep lions as pets like many other people in the country.